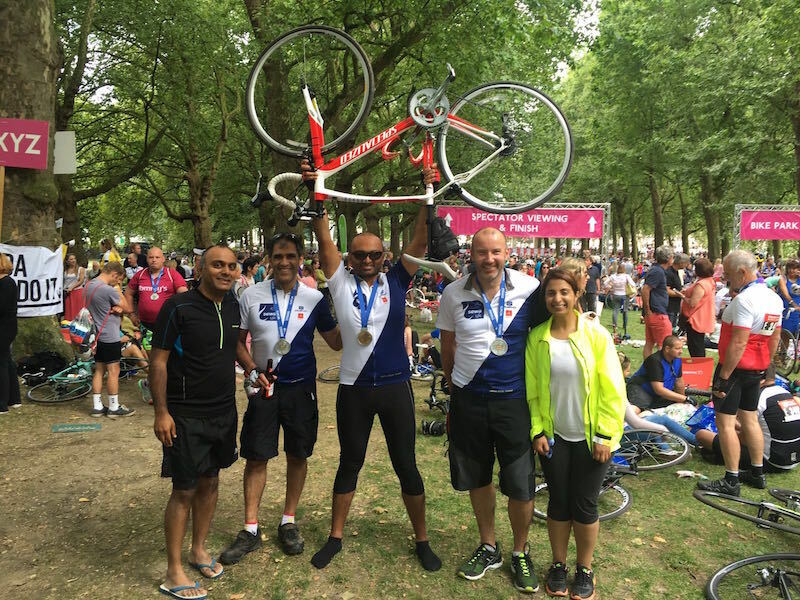 This year, 9 people took part with us, and we would like to thank them for participating and raising funds. 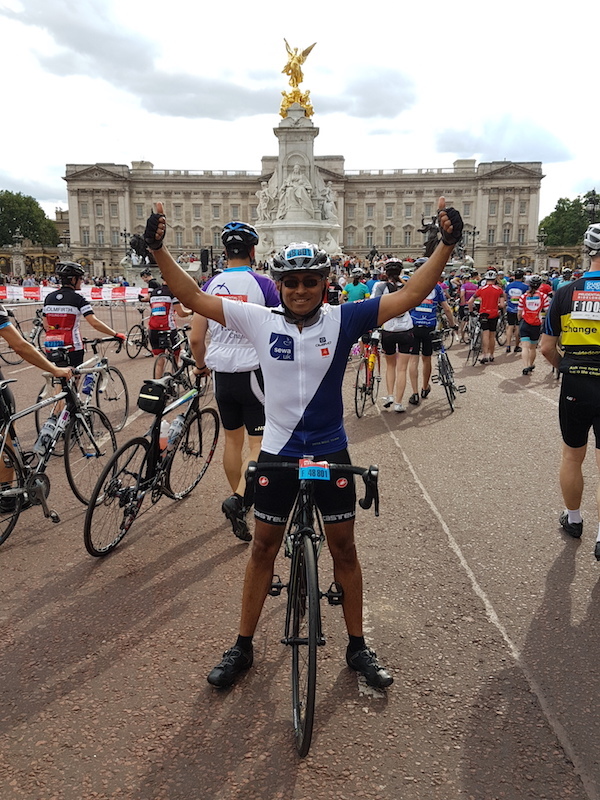 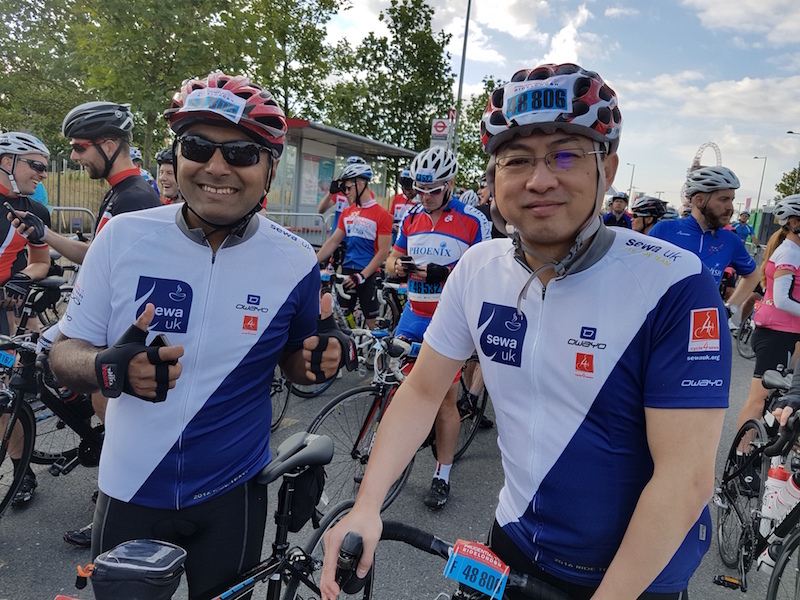 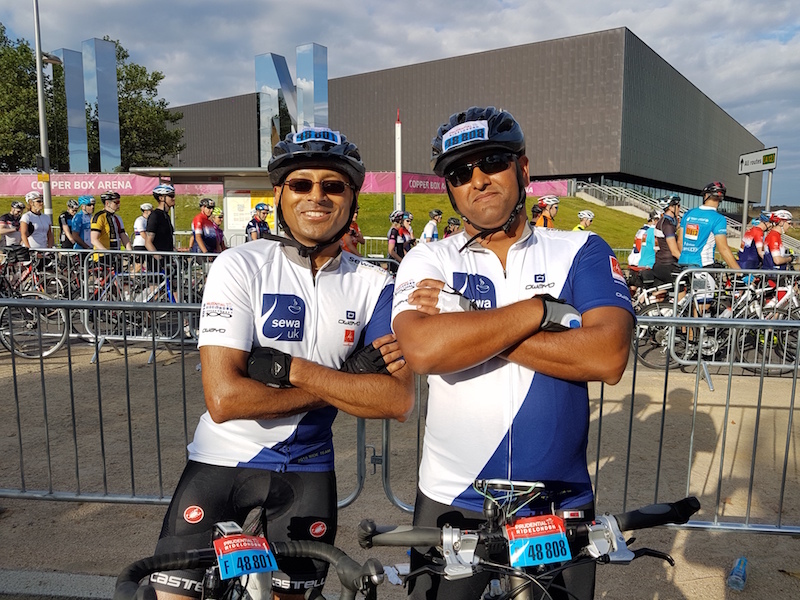 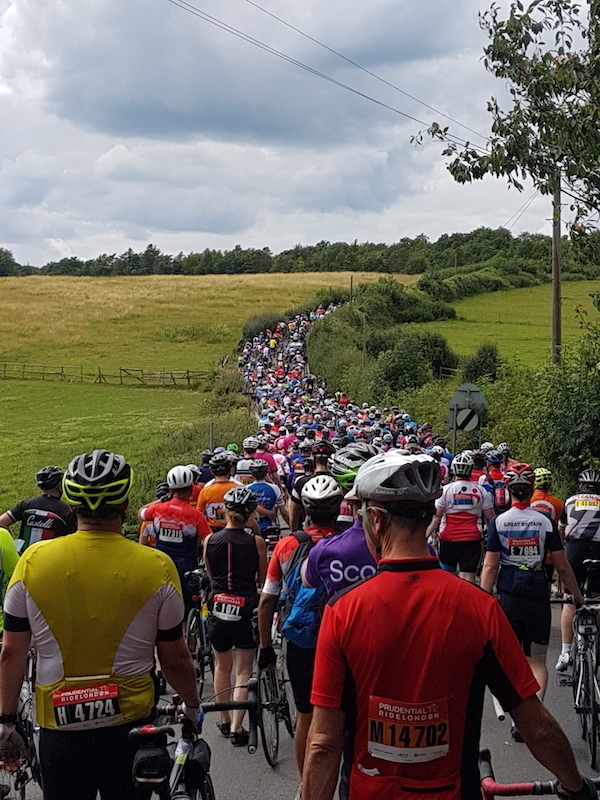 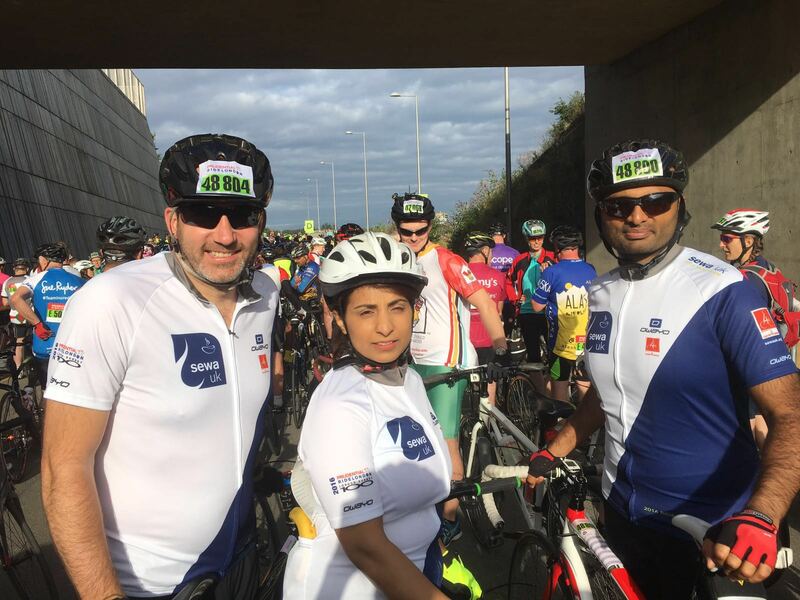 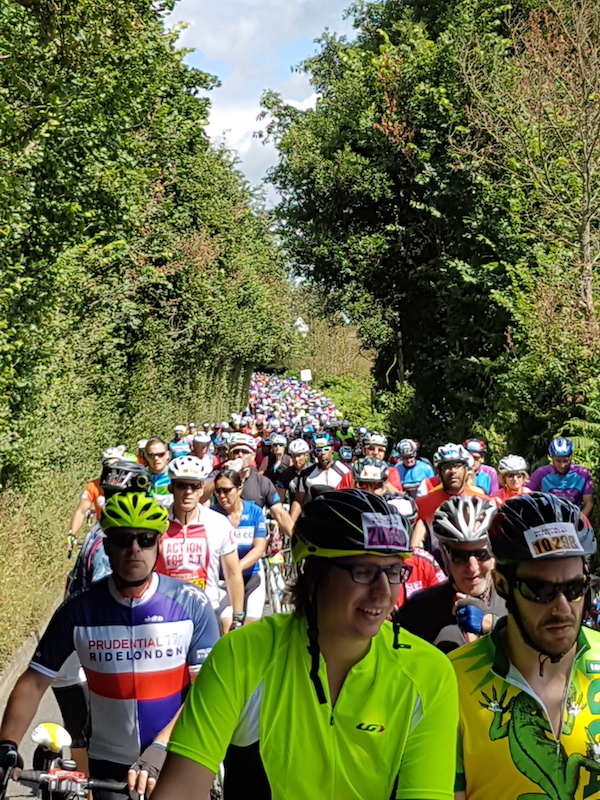 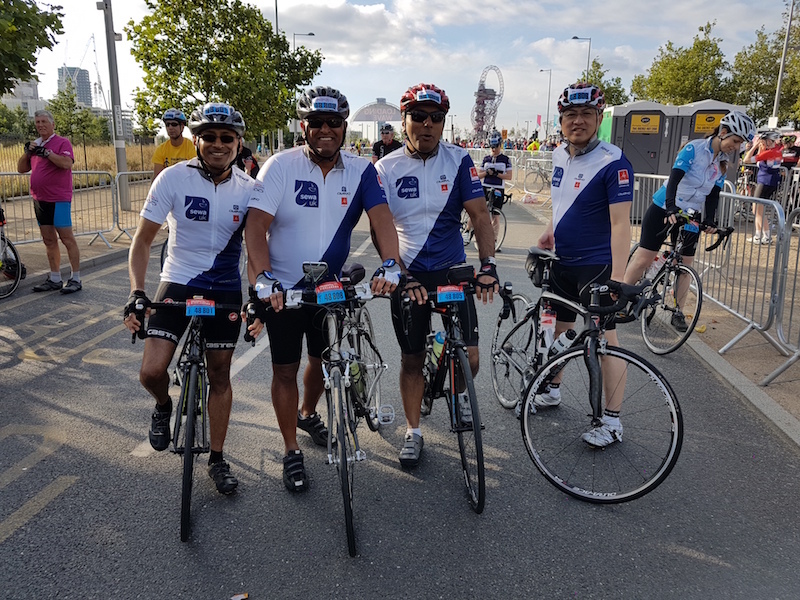 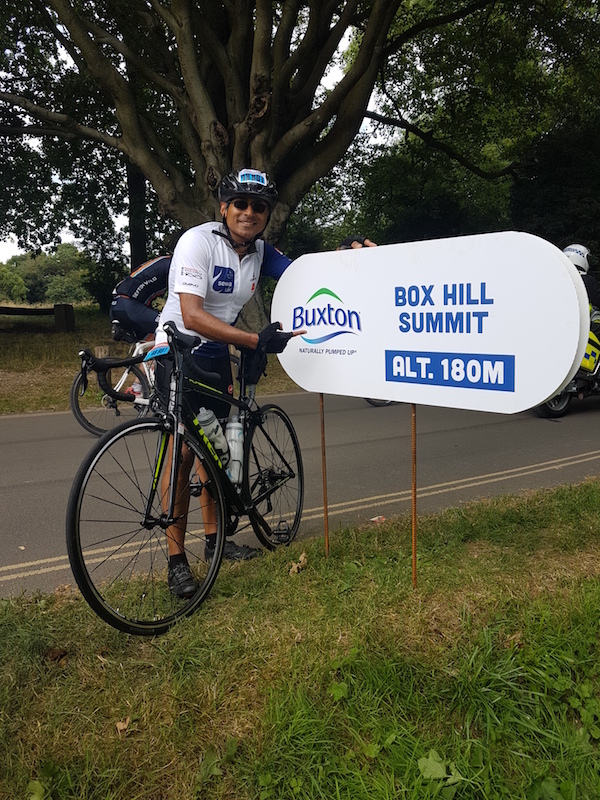 Please visit http://www.prudentialridelondon.co.uk/ for more information on the event. 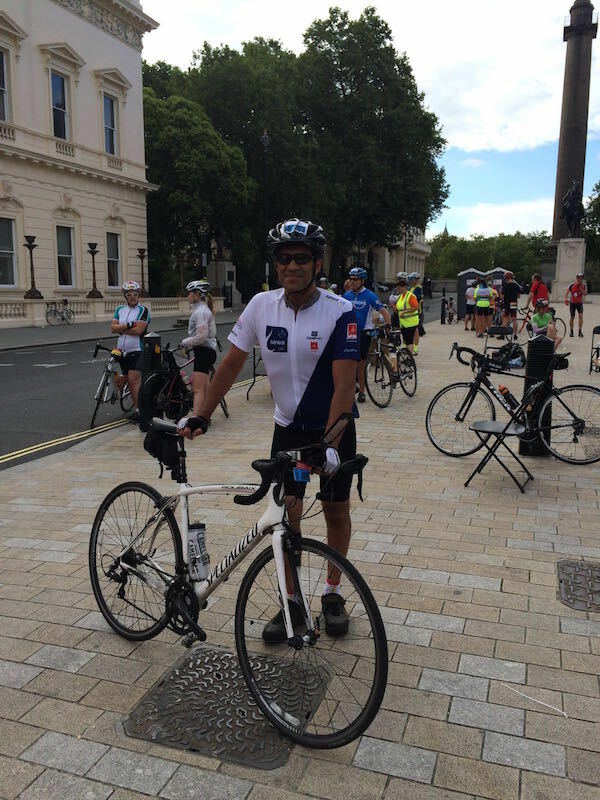 We hope that you take up the challenge, enjoy it and raise funds for worthwhile causes.